We’re a personable company – so it goes without saying that we’re happy to have a chat. Whether you’re looking to give your brand or campaign an invigorating shake up, or would just like to talk through an idea, we’d love to hear from you. You’ll find our contact details below, so please get in touch and we can arrange to come and see you. 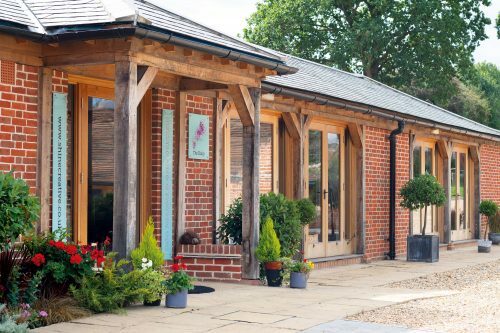 Or if you’d like to come to us, we’re happy to meet at our studio in the quintessentially English village of Hartley Wintney in Hampshire, or at our office in Exeter – whichever you prefer! One of the team will be in touch as soon as possible.